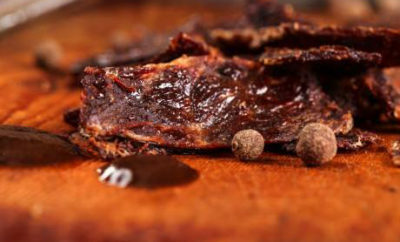 Try several tasty flavors of jerky from Crockett Creek Beef Jerky. 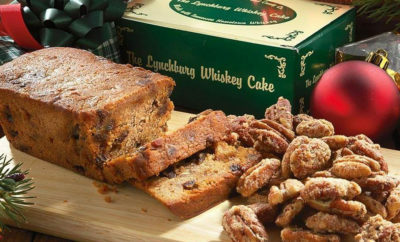 Try tasty whiskey treats from the Lynchburg Cake and Candy Company. 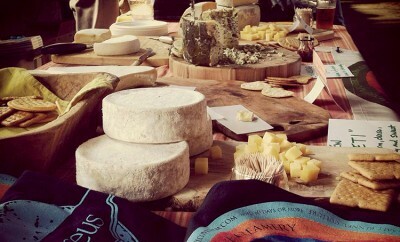 Sequatchie Cove Farm produces tasty aged cheeses and much more. 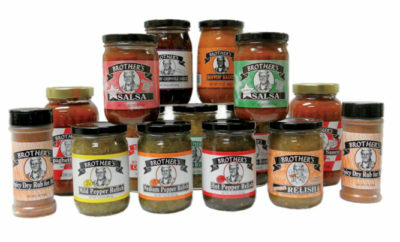 Brother's Fine Foods in Lewisburg makes delicious relishes, salsas and sauces. 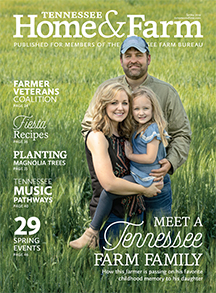 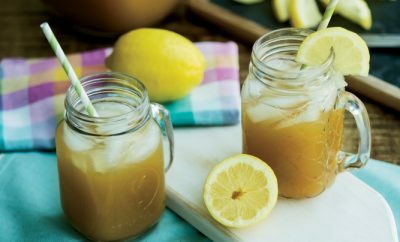 Middle Tennessee puts a fruity twist on the beloved southern staple. 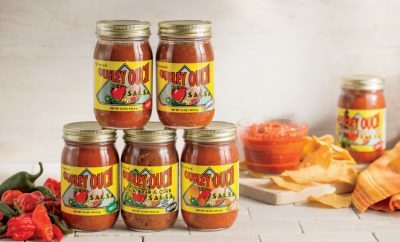 Nashville-based Ousley Ouch salsa gives food a deliciously spicy kick. 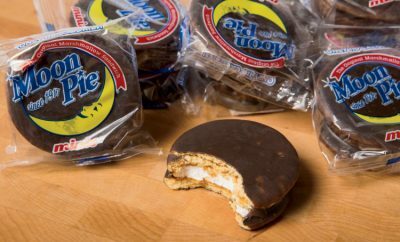 Moon Pie turns 100 in 2017. 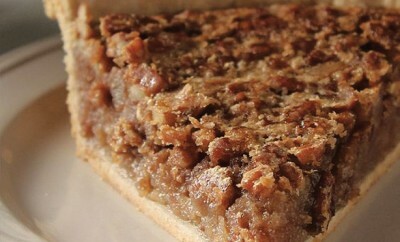 Find a recipe for Bush's Pinto Bean Pie from the Bush Brothers & Company. 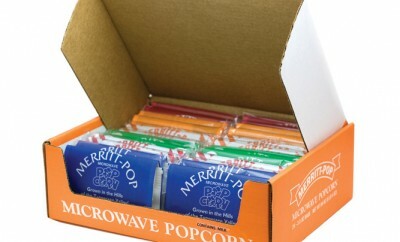 No movie marathon is complete without tasty, local Merrit-Pop Popcorn. 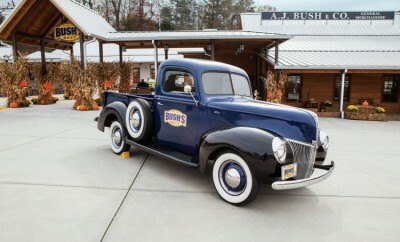 Bush Brothers & Company still cans its nationally known products in Chestnut Hill.